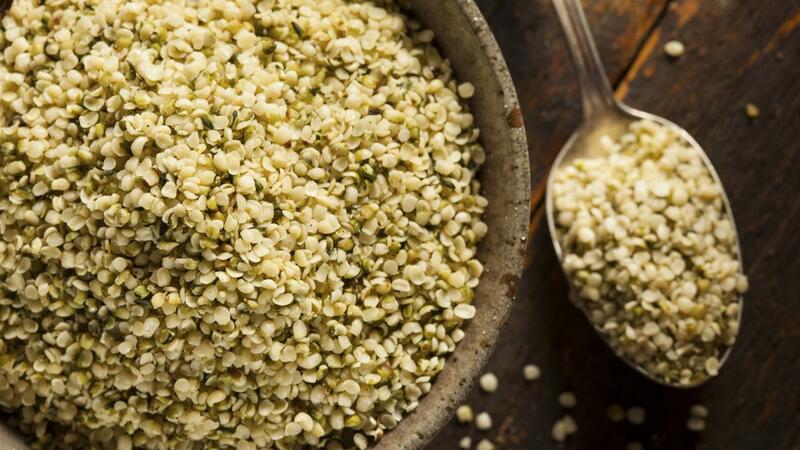 Hempseed oil benefits people by preventing coronary heart disease, lowering cholesterol and providing antioxidants, according to Medical News Today. Hemp oil is rich in vitamins and minerals and is a good source of omega-3 fatty acids and unsaturated fats. Hempseed oil provides people with many possible benefits because it is rich in omega-3 fatty acids, sterols, phytols, tocopherols, minerals and vitamins, as explained by Medical News Today. The omega-3 fatty acids help reduce the risk of heart disease, and sterols are steroid alcohols that also help the heart by reducing cholesterol. Phytols are aliphatic alcohols that not only help to lower cholesterol, but are also antioxidanta that reduce the risk of cancer. Many healthy vegetables also contain these phytols. Tocopherol is yet another beneficial alcohol packed with antioxidants, and experts believe that this particular compound helps to fight against degenerative diseases, including Alzheimer's. What Are the Benefits of Seltzer Water?